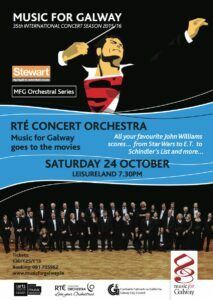 Saturday 24th October 7.30pm in Leisureland, Salthil, Galway City. Nothing short of a legend in the world of film scoring, Williams has won five Academy Awards, four Golden Globe Awards, seven British Academy Film Awards and a whopping 22 Grammy Awards. 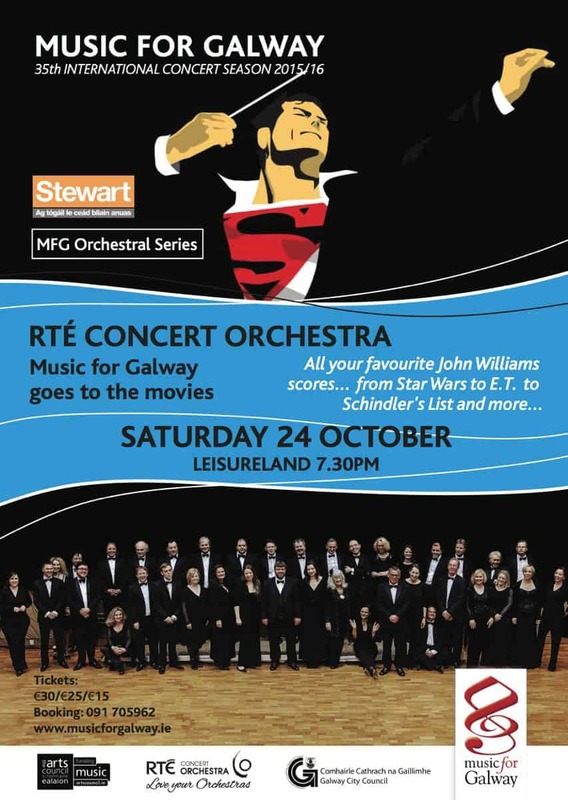 Hear the RTÉ Concert Orchestra perform his award-trouncing film scores like Star Wars, E.T., Schindler’s List and more. See the full Muisc for Galway programme here. Previous Paul Murphy’s series of shorts ‘Next Stop’ wins the ‘Spirit of the Festival Award’ at Sky Road Film & TV Festival! 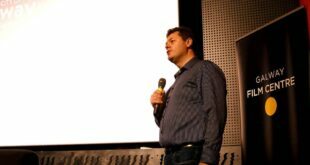 Next Cinemobile Galway and Galway Film Centre deliver FREE animation workshop to pupils in Gaelscoil de hĺde, Oranmore.